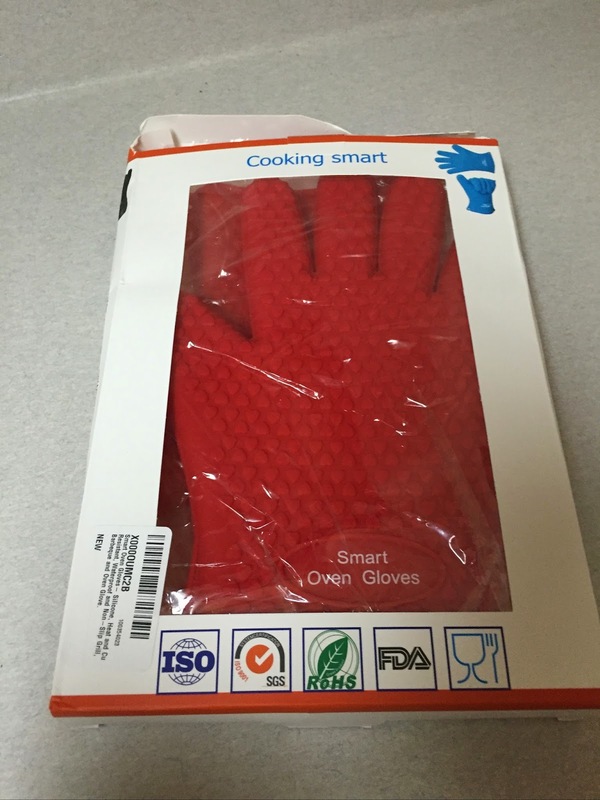 Amid increased concerns for product safety, growing interest in “green living” and rising consumer awareness towards the dangers of synthetic chemicals, natural and organic personal care products have seen a surge in demand. 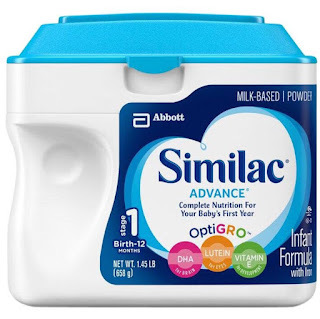 Many health issues are associated with the use of synthetic personal care products, like shower gels, shampoos and soaps, due to the presence of chemical compounds such as phthalates, petroleum based chemicals, parabens and aluminum salts. Consumers are turning to natural personal care products which are non-toxic and environmentally friendly for their family. Established in 2004, Falls River Soap Company is a family-owned business that has been creating one-of-a-kind handmade soaps using the finest, all-natural ingredients available for over a decade. Fresh goat milk, olive oil, shea and cocoa butter, coconut, and avocado oil are just a few of the natural ingredients you will find in their earth-friendly soaps and vibrant colors and exotic scents give you a refreshing clean you won't soon forget. Unlike mass-produced commercial soaps, it takes some extra time and care for Falls River Soap Company to create a handmade soap. The soap artists work in small batches, using a unique, low temperature soap making method, using organic and high quality natural essential oils, herbs and botanicals sourced from all over the world. By aging the soaps to preserve the natural glycerin, Falls River Soap Company is able to produce the most luxurious, pure and gentle moisturizing soap imaginable. 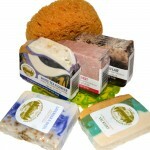 Many people choose all-natural soaps and shampoos to help deal with sensitive skin issues. Some have been using all-natural products for as long as they can remember, while others want quality handmade products that are 100% vegetarian and never tested on animals. If you are just now discovering natural skin care for your family and you will love the amazing variety of soaps offered by Falls River Soap Company! Falls River Soap Company is having great specials on their products right now, plus you will receive free samples with every order! Be sure to also take advantage of Free Shipping on orders $35+! Thank you for taking the time to learn about Falls River Soap Company and their products. 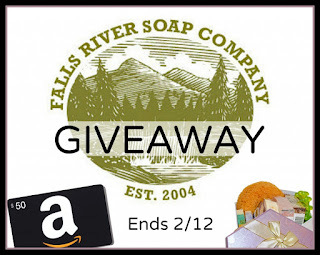 To show their appreciation, Falls River Soap Company is offering this awesome giveaway! Enter below for your chance to win a $50 Amazon Gift Certificate and an awesome Gift Basket from Falls River Soap Company! GOOD LUCK!